No more TV! I’ve got Books to Review! | Portraits of M.E. No more TV! I’ve got Books to Review! My nemesis the television. It’s so easy to flip through the channels, leaving the books sitting on my shelves unread. I chose to read and review My God and My All because I like to read books about people who have positively impacted our view on society, culture, and religion. Reading the book’s summary about Saint Francis of Assisi, I knew this book could be one I might enjoy depending on the writing style of the author, Elizabeth Goudge. 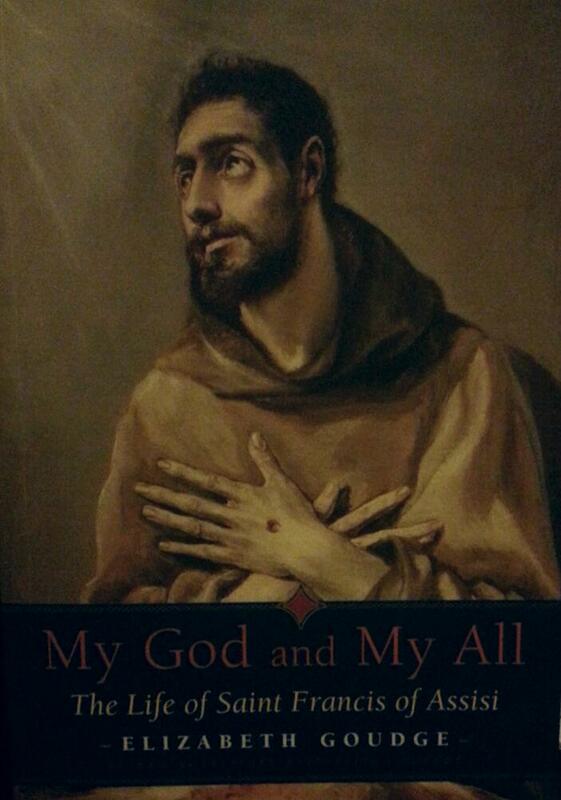 I’m hoping this book will be one that draws me into the time of Saint Francis. I know sometimes books about those in history can be dry. It shouldn’t take long to read this book, but I want to read it to several children in order to get their reaction to the story. 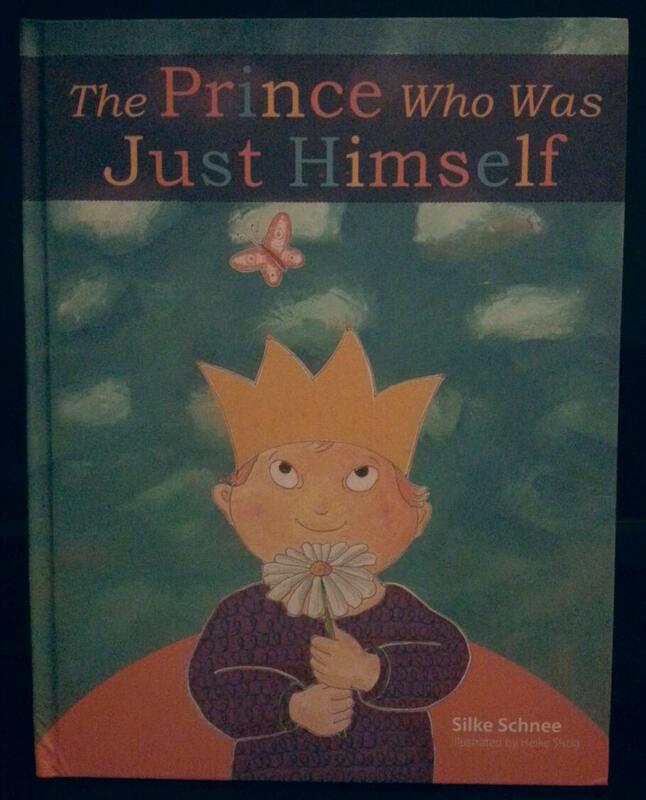 The Price Who was Just Himself tells the story of a young prince who is “a little different”. When I read that the author, Silke Schnee, wrote this book to help others, children in particular, understand the uniqueness of those with Down syndrome, I knew I wanted to read the story and spread the knowledge within the storybook pages with others. Choosing to review this book was the way I could help do that.